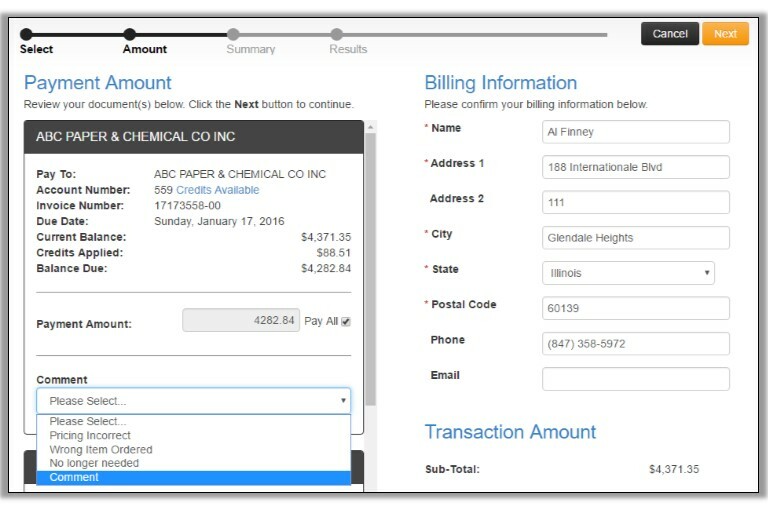 The online portal allows you to review your payment summary prior to payment. You can set up multiple ways to pay so you have the flexibility to choose the method of payment and funds will be transferred. It’s critical for your most critical documents to have the highest security possible. Our processing partner is SSAE16 & PCI Compliant ensuring processes and all forms of security are met. Any credit card processing is secure and protected with tokenization, meaning, the credit card sequence is a protected with a combination of alpha and numerics. Once the match is made, payment is complete. 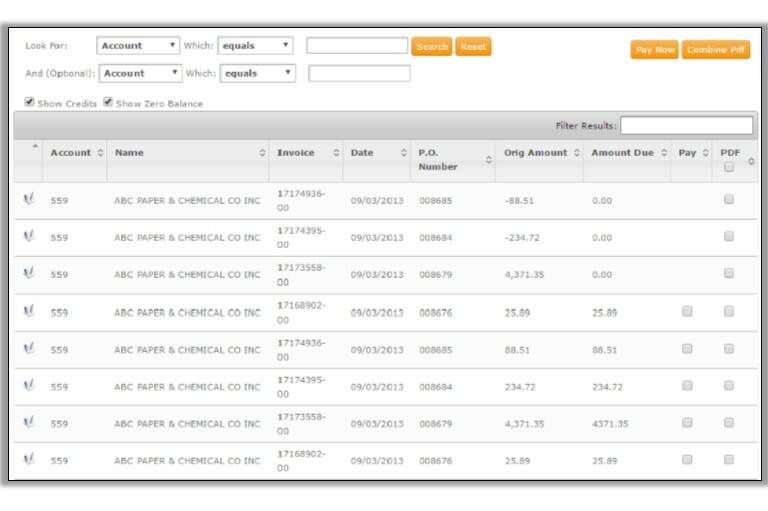 Payment reports are easy to create and even faster to download in common formats such as .csv, Excel or .xml. Get the report(s) by day, week, month or your own defined period of time. Contact Us to learn more about electronic payment and electronic archive.